We’ve made it all the way to the final and you guys have kept the amazing me-made outfits coming week after week and International week was no exception. Scroll down to see the amazing winners plus our Makers Gallery for some more great looks from sustainability week. 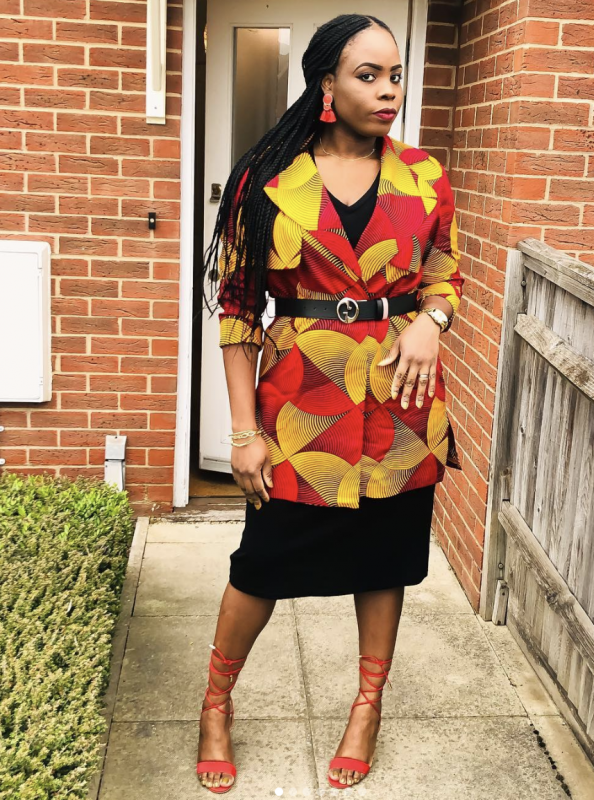 We’re a huge fan of this super chic African wax fabric jacket from Anastacia – and isn’t she just working it!? 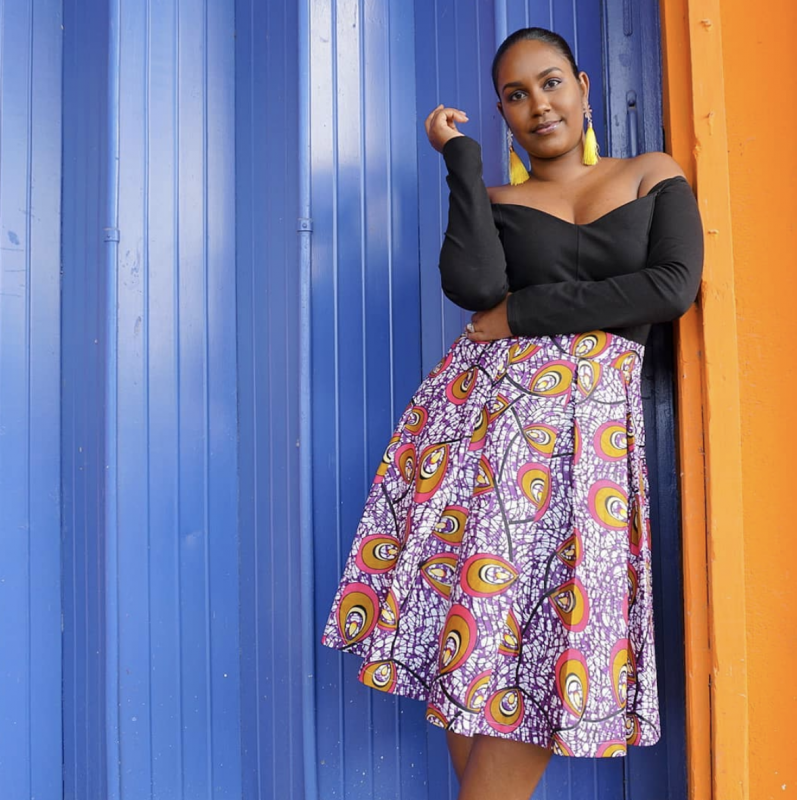 We can just see this adding a pop of colour to every single outfit in our wardrobes and we’ve never wanted to copy another sewist more! 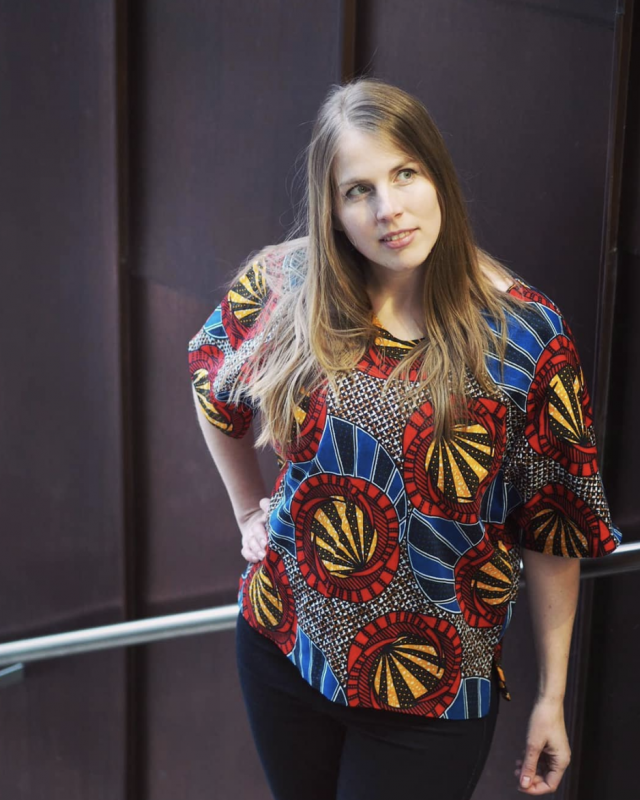 Congrats, you’re the lucky winner of a Maven PDF Pattern bundle. 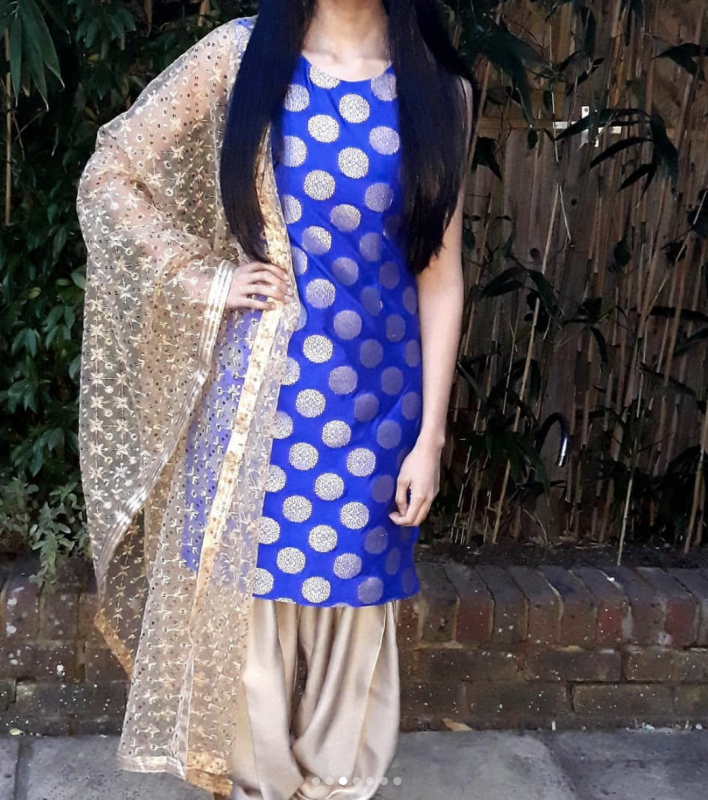 Sam really took it international with this beautiful self-drafted Punjabi salwar suit, crafted in super slippery fabric, we can’t believe that this was made in just a week! Plus, if you’re looking to make your own, head over to her Instagram for a handy guide. Sam is the winner of The Avid Seamstress pattern bundle. We heart leopard print in a big way and so we’re definitely big fans of these layers upon layers from Emma. 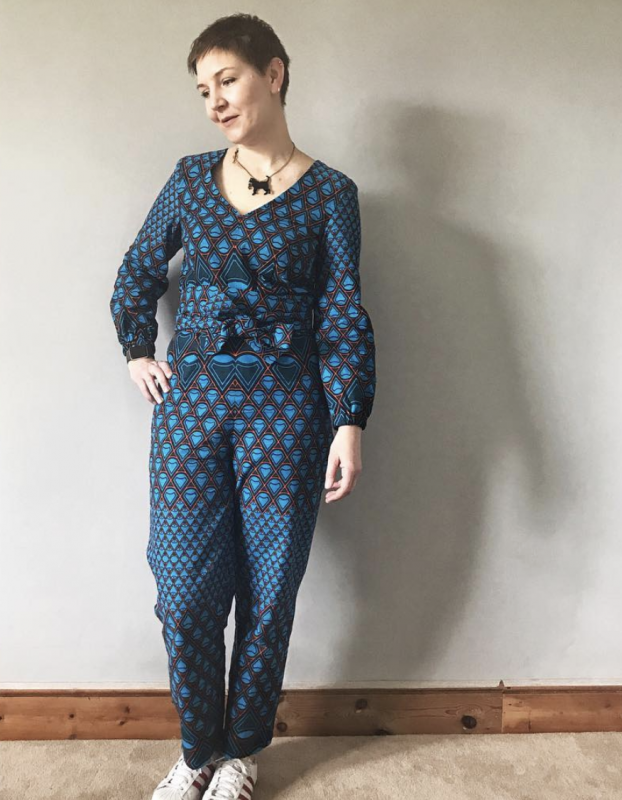 Inspired by the Dhoti trousers, featured on The Bee, this might be the perfect jumpsuit – PS. 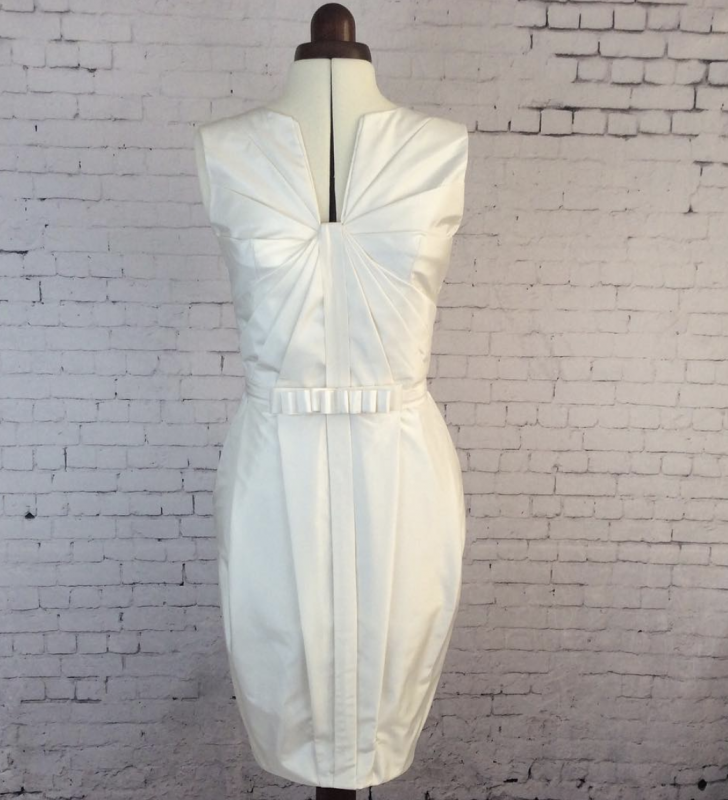 It has pockets!! 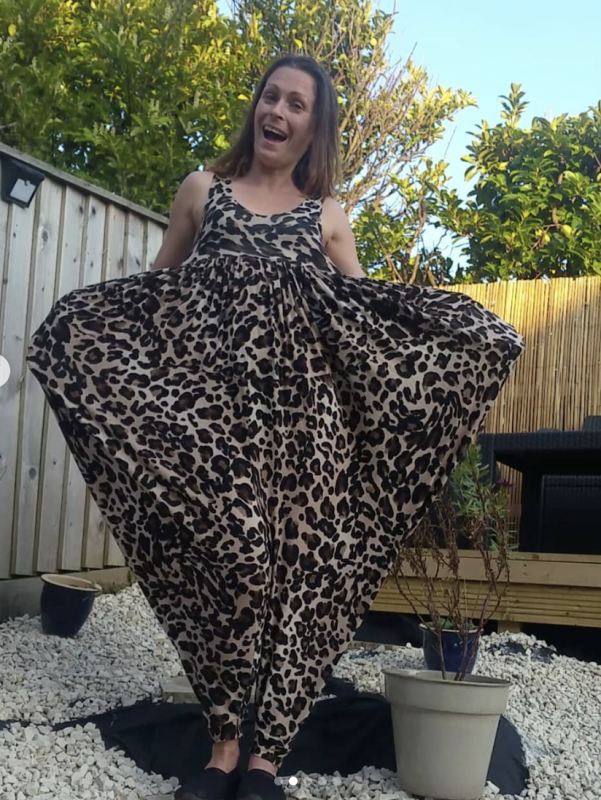 Emma is the winner of a Happy Fabric project bundle and voucher. 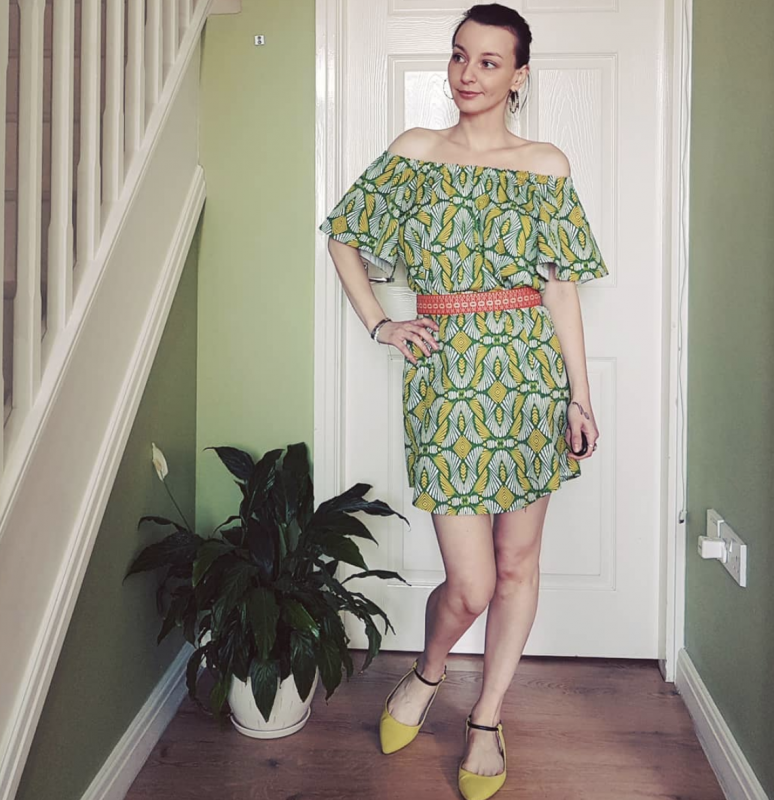 Another make straight from The Sewing Bee, is this stunning origami dress of dreams from Sarah PLUS, this make helped her get her Sew-jo back so win-win! Congrats Sarah, you’re the lucky winner of the My Handmade Wardrobe pattern bundle.